Stila: The Natural Palette -- this one caught my eye because of the neutral pinks and golds. Plus at $20, it's a great deal and easy to travel with. Clinique Quickliner in Intense Amethyst -- I have never really used eyeliner and realized quickly that black is way too intense for me. I was drawn to this purple shade since my eyes are blue and I thought it could be a great versatile color to wear. Clinique Dramatically Different Moisturizing Lotion -- I had this years ago and needed to upgrade my face lotion so at $14 (for the smaller size) this was a great choice. 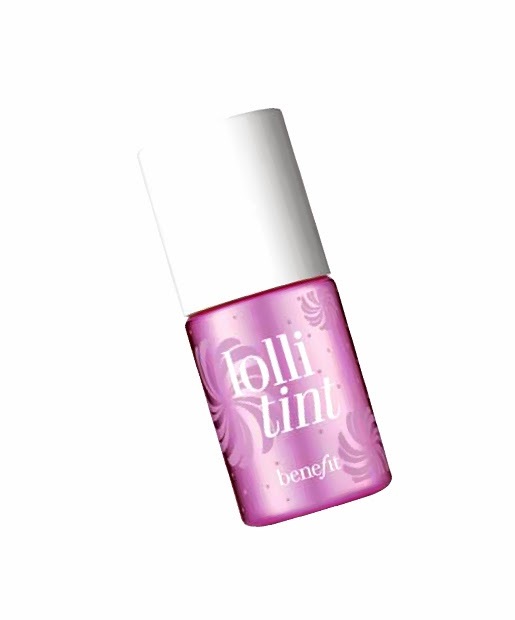 Benefit Lolli-Tint -- I had heard about these Benefit tints and recently saw this shade in Lo Bosworth's makeup tutorial. 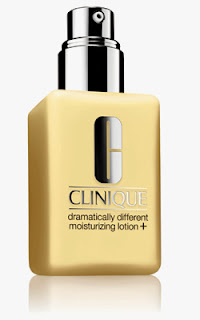 It looks like a great and easy cheek tint that you can put on without a ton of makeup. 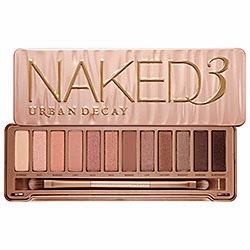 Naked 3 Palette from Urban Decay -- I know everyone in the blogosphere is talking about these palettes but Naked 3 looks amazing and I feel like the rosy tones would really suit me. Someone buy this for me!! Hope everyone has a wonderful holiday and new year!